I'm looking for recommendations for pure sativa strains. Now days most sativa strains advertised by breeders are 90% or 95% hybrids. So far I've tried only once, Eva Seeds High Level, really good stuff. Any other any of you can recommend? I'd suggest looking at Ace's or cannabiogen's catalog. They have a good selection of 100% sativa's and pure sativa hybrids. Hey @lefthandseeds. I’m preparing for the Texas Summer and I want to try some gens that can take the heat for future breeding of heat tolerance in some hybrids. Your thoughts my friend? Durban Poison is pure sitiva. 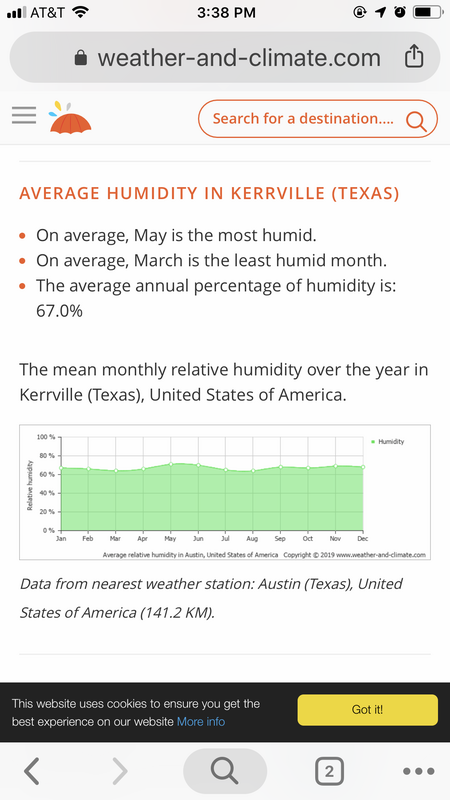 Are you in dry or humid Texas? I recently got interested in a Nigerian Landrace that Derg has preserved from Afropips stock. It's been adapted to the Dutch climate and finishes in 70 days. I have some sativa hybrids I could send your way if you're interested in them. Mine are Acapulco Gold crossed to a CBD polyhybrid called TenderHeart. I'd guess it's about a 80% sativa. The ones I've grown have had huge airy buds. Definitely in need of trellising. I also have some downstream hybrids from that cross I could give you, but they're all a little less sativa than that. And I have some seeds from Lesotho if you're interested in those. I think it depends a lot on how they were bred. If you want to grow a pure landrace, then a lot of stuff from Ace/CBG will be 6-7 generations grown out of it's native climate. But also, they're located in Spain and might have already adapted to a similar climate to Texas. Currently growing both Malawi and Golden Tiger from them and they are easy beautiful plants. They have some sativa x sativa crosses and also sometimes pure little worked special editions. Do you have my info already? I think especially in humid areas, sativas typically have better resistance to mold and rot. Specifically the dense bud structure of indicas can hold in a lot of moisture that eventually causes problems. Also narrower leaves helps the air circulate better around the buds. 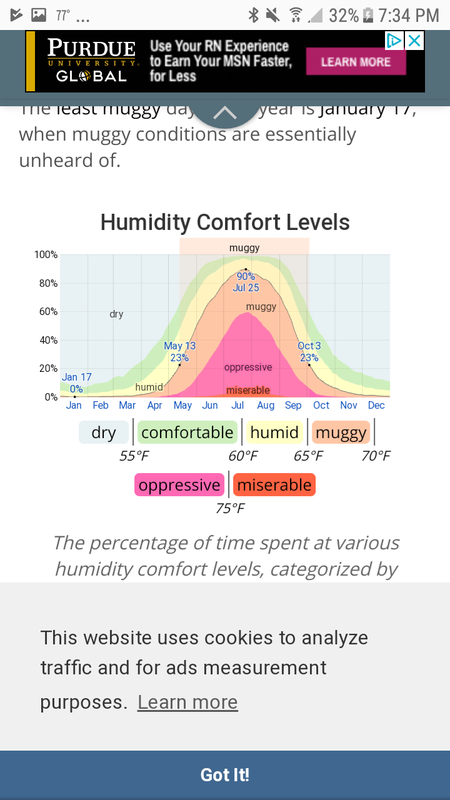 67% humidity probably isn't too bad. Pretty high still but not as bad as some more tropical areas where super narrow leaf varieties grow. You might find some success with sativa leaning hybrids, but my experience is mostly in 40% humidity. Even still I'll get bud rot occasionally on really dense indicas. I'll send you some stuff to try out, and you can go with whatever works best. I'll send you a dm to get your info. I'm also thinking about growing a few of the Nigerian sativas next grow, to hybridize with jungle spice. That'll result in a 75% sativa. But I have to finish my current grow first, so I probably won't have seeds to give you until September timeframe. I second afropips. I ran one of their strains (slyder I think) and it got to 100+f and I didn't see any issues.